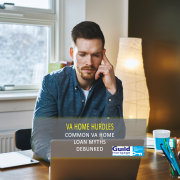 VA home loans are accommodating, flexible and borrower friendly, but that doesn’t mean VA lenders will simply hand them out to anyone. 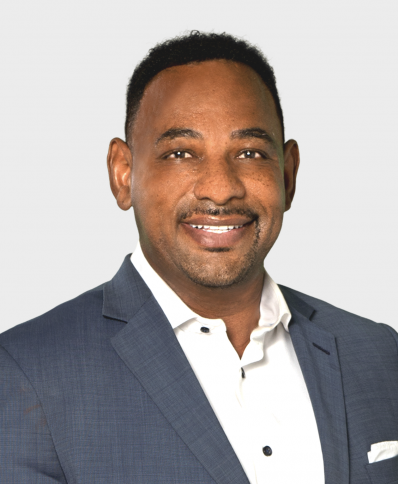 The VA loan program does require that borrowers meet certain standards just as a conventional loan lender requires it’s borrowers to meet certain standards. 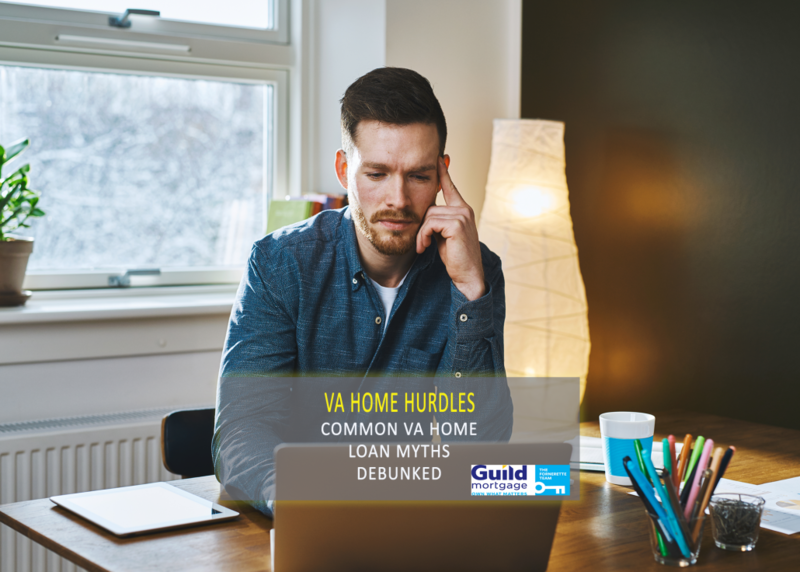 Here are 3 common VA home loan hurdles and how to overcome them. While it’s difficult to bounce back from a bankruptcy or foreclosure, it’s not impossible! You will need to do all you can to show your VA lender a steady period of good fiscal habits. The first thing that VA lenders want to see if you’ve had a foreclosure is waiting two years after the foreclosure to apply for a mortgage. If you’ve had a bankruptcy, and made your bankruptcy payments on time for the past 12 months, it’s possible to obtain a VA loan. 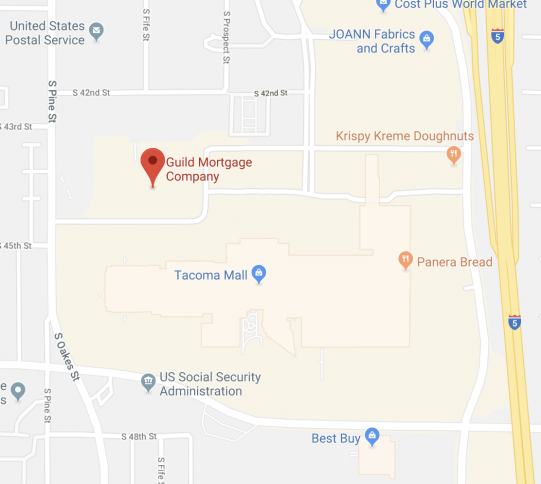 So while you can’t apply for a VA home loan immediately after one of these events, some time and a change of financial behavior will help set you up for success. As a service member, it’s tough sometimes to meet the two year, full time standard. If you are a military buyer who doesn’t hit that benchmark, you’ll need to provide a few additional pieces of documentation to your VA lender. A few of these documents include a strong letter of recommendation from your current employer and proof of steady income, even if it’s at different jobs. These best piece of advice is to avoid job hopping, and try your best to aim for salaried, full time jobs. Low credit score is often one of the biggest VA home loan hurdles. While VA home loans are a bit more flexible than other loan options, you still need to meet a minimum credit score. If you are having a hard time meeting this score, consider these four actions that can raise your score. Review your credit score. The first step in lifting your credit score is understanding where you stand. By evaluating your score, you can see what areas you excel in, and areas of opportunities. Correct errors. Now that you’ve looked at your score, you can comb through the different categories that make up your score and correct any errors you might see. Pay bills on time. If you have a history of paying bills past their due date, make it a priority to pay your bills on time from now on. Paying your bills on time is one of the fastest ways to lift your credit score. Keep credit card balances reasonable. Just because you have a $5,000 limit on your credit card, doesn’t mean you should spend $5,000.